Southfield, MI, March 26, 2018 – At a time when the broadcast and professional A/V industries are migrating to an IP-based infrastructure, ENCO announces that its award-winning enCaption4 automated captioning solution has joined the global NDI® community to provide turnkey closed or open captions on live video. At the upcoming 2018 NAB Show, taking place from April 9-12, 2018 at the Las Vegas Convention Center, ENCO will demonstrate enCaption4 with this new NDI capability alongside the software-defined solution’s breakthrough accuracy, accelerated speed, extremely low latency, and expanded foreign language support. As an automated, turnkey on-premise or cloud based solution, enCaption products are especially well-suited to IP-based NDI video production and streaming environments. 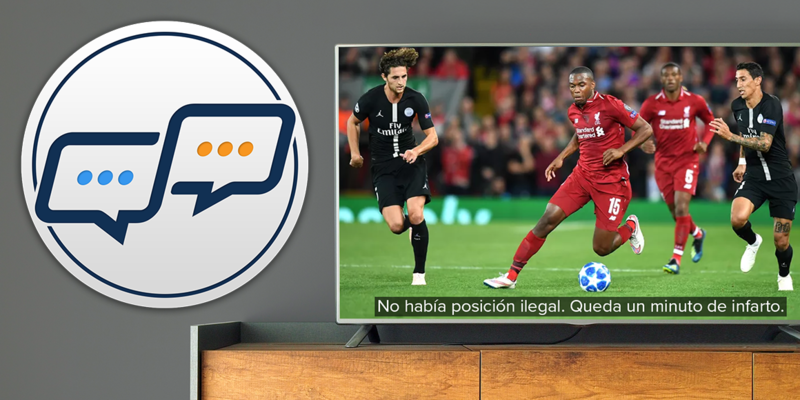 The breakthrough interoperability offers a strong and reliable solution for accurate closed captioning within live web and social media streams, such as Facebook Live.